Searching for a high-quality Plymouth painting contractor? At No Risk Painting, we provide stunning results like the project you see below. 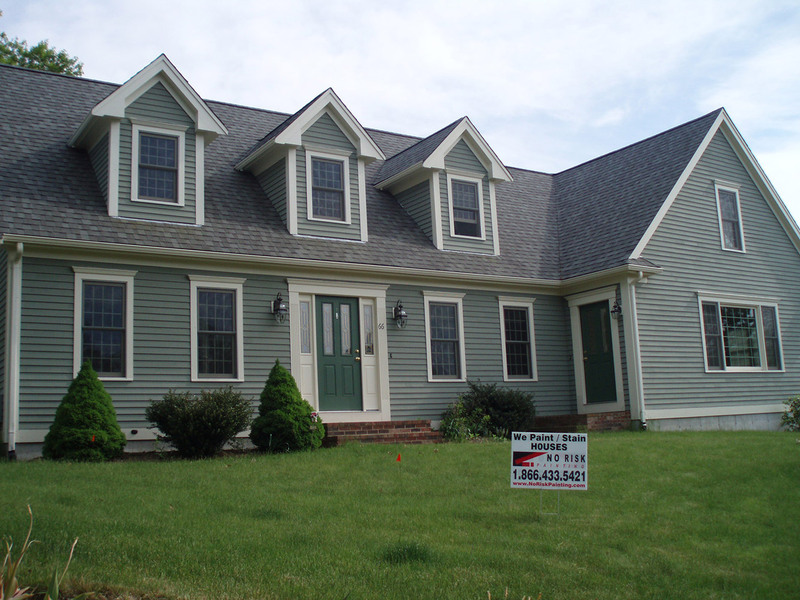 Contact us today for stellar residential house painting in Plymouth.